If you are looking for something magical for your Anniversary party, Then why not call upon The Stars Favourite Magician to add some sparkle to it Darryl will amaze and entertain your guests as he circulates around during your pre-dinner Anniversaries drinks, around your tables or he can perform his after-dinner cabaret show. 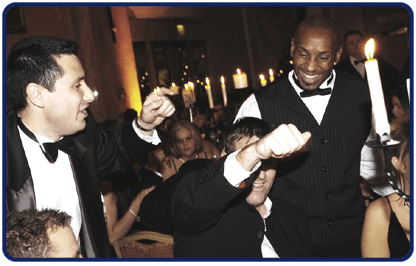 If you are having a University Ball, a College Ball, a Student ball, a Charity Ball, a Summer Ball or even a winter ball, then Balls Magic is the perfect icebreaker to make your guests feel special, and to make your ball go off with a bang!. If you are having a University Banquets, a College Banquets, a Student Banquet, a Charity Banquet, a Summer Banquet or even a winter Banquet, then Magic is the perfect icebreaker to make your guests feel special, and to make your ball go off with a bang!. If you are looking for bar mitzvah entertainment, then look no further! Your son’s Simcha is the most important day in his life, so why not make his bar mitzvah day even more memorable and magical by having some fun and entertaining magic courtesy of The Stars Favourite Magician! If you are looking for bat mitzvah entertainment, then you are in the right place! Your daughter’s Simcha is the most important day in her life, so why not make her bat mitzvah day even more memorable and magical by having some fun and entertaining magic courtesy of The Stars Favourite Magician! Darryl has been performing his unique and special magic for the last 25 years, and since his own Bar mitzvah has made thousands of people around the country laugh and gasp at his mind reading, magic, pick pocketing and spoon bending. Happy Birthday to you, Happy Birthday to you, Happy Birthday dear _____, Happy Birthday to you from birthday magician Darryl Rose. Birthdays are always special, and if you are looking for birthday party entertainment which is unique, entertaining and Birthday Magician, then birthday magician Darryl’s magic is your answer. What is a better way to raise money by putting on a magic night or having close up magic or a cabaret at your charity event. 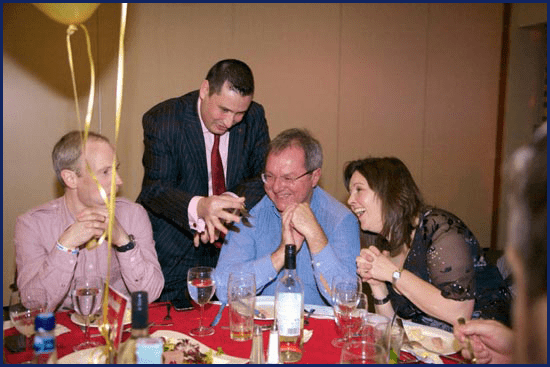 Darryl will enhance your event with his mind blowing charity magic, whether it is for close up magic, mind reading, pick pocketing or even spoon and fork bending. Your precious baby needs a great start in life, and having a magician at your child’s christening makes your celebration even more special. 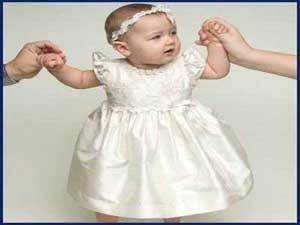 Darryl can entertain your guests after the christening church service using his fabulous magic. Christmas Party 2018 Ideas? Look No Further this Christmas! Darryl has performed across the world from Buckingham Palace to the Sultan’s palace in Brunei with his unique, creative and entertaining magic. He has performed for royalty and rock stars, politicians and public, and his approach to magic has earned him Life Membership of the Magic Circle, together with the honored position of being a Gold Star Medal recipient and Member of the INNER Magic Circle. The highest Accolade a member can achieve. Perfect ice breaker for Dinner parties, Darryl has performed across the world from Buckingham Palace to the Sultan’s palace in Brunei with his unique, creative and entertaining magic. 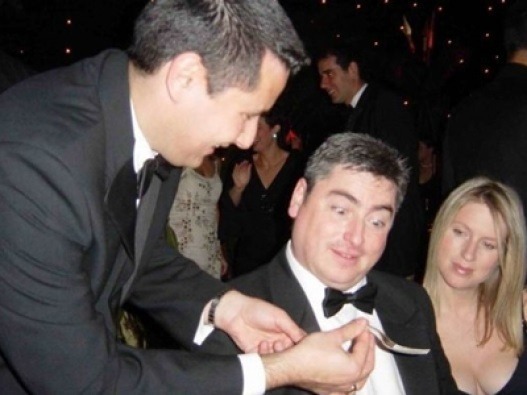 He has performed for royalty and rock stars, politicians and public, and his approach to magic has earned him Life Membership of the Magic Circle, together with the honoured position of being a Gold Star Medal recipient and Member of the INNER Magic Circle. The highest Accolade a member can achieve. Close up magic is a perfect and flexible way to entertain your guests at your house Party Entertainment. 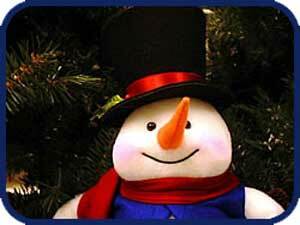 Darryl’s close up magic happens in you and your guests hands and under your noses. His memorable magic makes your party special and one which friends never forget. 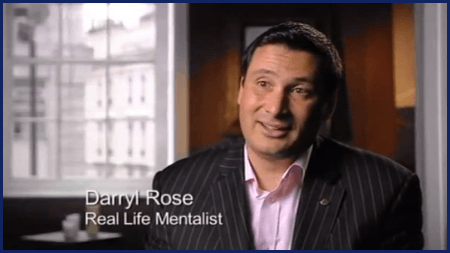 Party Magician Darryl Rose – Member of The Inner Magic Circle with Gold Star. 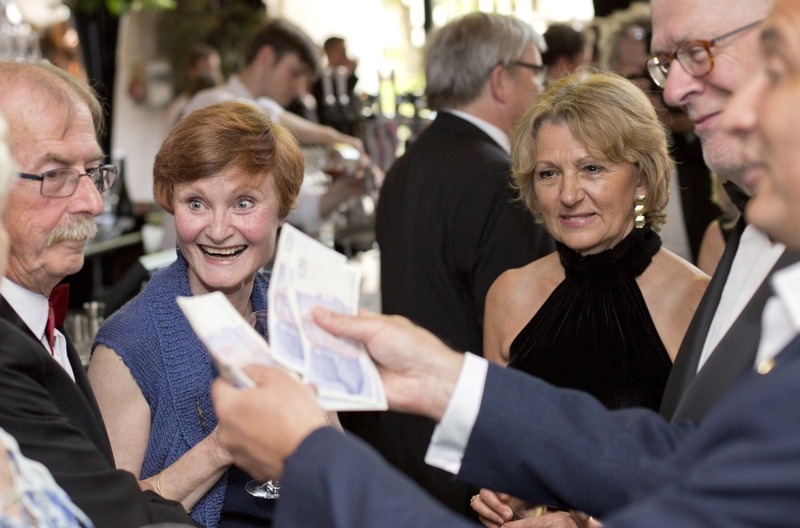 Why not have a hugely talented and experienced Private Party Magician? Darryl is Private Party Magician and has performed across the world from Buckingham Palace to the Sultan’s palace in Brunei with his unique, creative and entertaining magic. If you need entertainment at a reception party, then consider having some mix and mingle close up magic. I can mingle around your guests performing my amazing close up magic while your guests have a canope in one hand and a drink in the other. 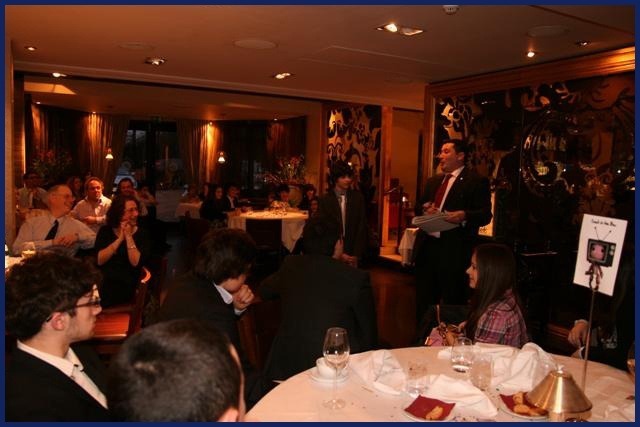 I can use mind reading to unlock their phones, or perform amazing card tricks while other guests are arriving! Fancy something different and unique for your Students Night? Darryl Rose is an elite close up magician, mind reader, pick pocket and spoon bender who can come to your campus and literally blow you all with with his outstanding magic. 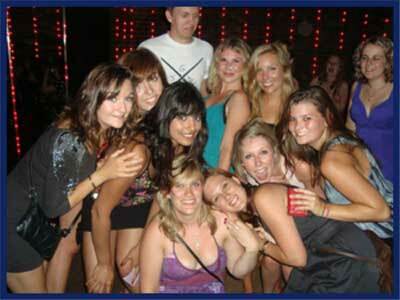 Darryl has immense experience working at Schools, Colleges and Universities as well as polytechnics on Students Night.